As with most past humanitarian crises, it takes an image to invoke a response by the rest of the world! In September we were exposed to the shocking photo of lifeless Aylan Shenu wash up on the shores of Turkey; a young Syrian boy whose family fled their home as refugees because of civil war. 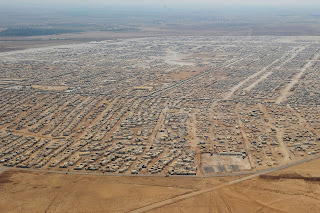 Since the unrest began in Syria in the Spring of 2011, there have been over 11 million Syrians displaced and over 4 million refugees in the surrounding countries. My church wants to respond. What can we do? The C&MA's response. What have we been doing? We have been a Sponsorship Agreement Holder (SAH) with Citizenship and Immigration Canada since February 2012, encouraging Alliance churches to engage in refugee sponsorship. We have supported Syrian refugee relief in Lebanon, Jordan, and with the Alliance church in Damascus over the last 2 ½ years. As a SAH, we are part of the Canadian SAH Association and have been working through this network to advocate on behalf of refugees. We partnered with Lorna Dueck’s Context show last fall on the "Terror in Iraq and Syria" episode. The C&MA was the contact organization for viewers to call who were interested in refugee sponsorship. View the episode. 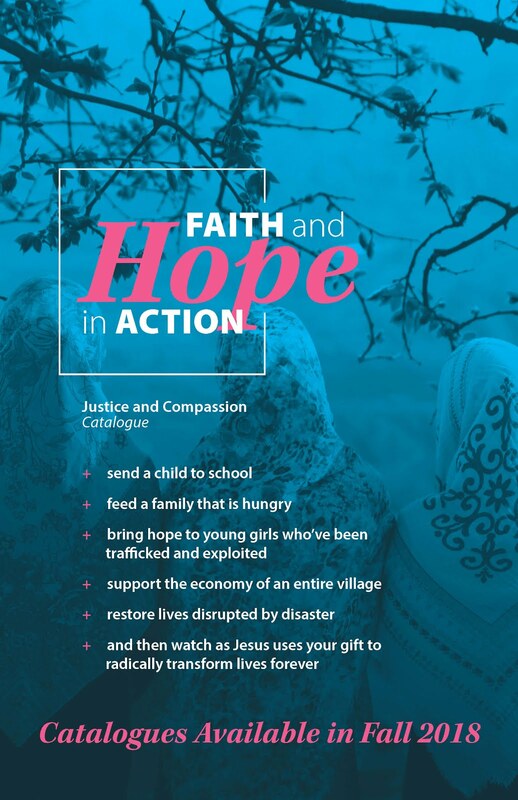 In May 2015, Dave Hearn participated with other denominational presidents, who are part of the Evangelical Fellowship of Canada (EFC), in a meeting with Citizenship and Immigration in Ottawa to encourage the Government of Canada to accept more Syrian refugees. They also committed to assist their local churches with sponsorship. 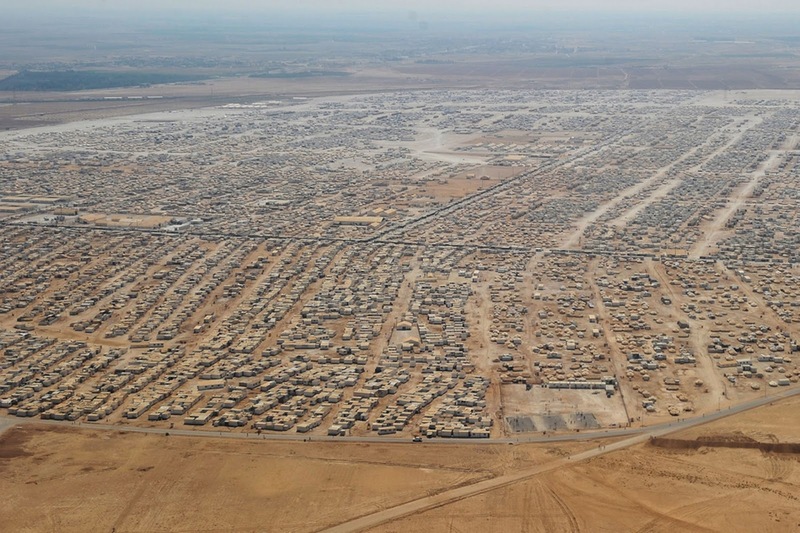 We have added the Refugee Sponsorship section on the new C&MA website. We have established a Refugee Fund so people can donate to a sponsorship resettlement. This fund is a safety reserve for sponsoring groups to apply for unexpected financial emergencies outside of the resettlement budget. We have promoted refugee sponsorship through a variety of the Alliance Justice and Compassion social media sites. · So, as you can see, we have been addressing this issue for some time, but we are grateful that the events of this past September have created a sense of urgency which has inspired many inquiries about refugee sponsorship and how churches can respond. Okay, My Church Wants to Respond. Pray for the millions of refugees, for relief efforts of churches and aid agencies in the Middle East and Europe, and for churches in Canada assisting refugees in resettlement. Provide funds to the C&MA Syria Emergency Relief Fund Donations to this fund will be used to provide relief for refugees in the Middle East and Europe. 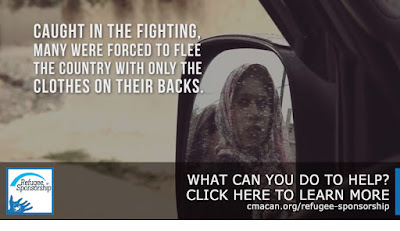 Provide funds to the C&MA Refugee Fund. Donations to this fund will be used to assist churches in Canada that are sponsoring refugees. Learn how your church can Participate in refugee sponsorship. 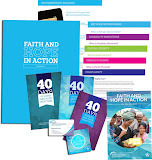 Partner with a church in your area that is sponsoring a refugee family.